Designed to help your patrons get into the Christmas Spirit! 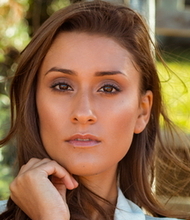 Players have the chance at winning both a minor and major prize. 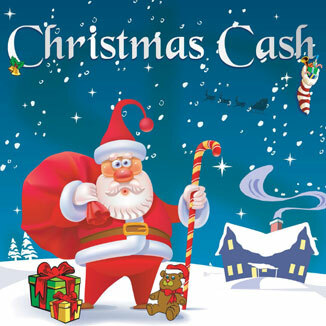 A jackpot can also be placed on this festive game! 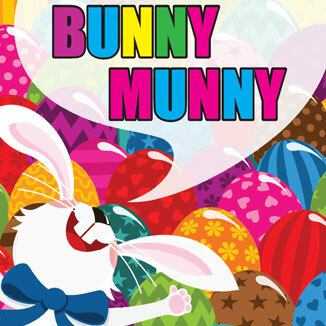 Bunny Munny is a bright, fun game that allows your players to get into the spirit of Easter. 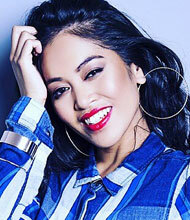 Every winner has the chance at the Major Prize! They say lightning never strikes twice in the same place. 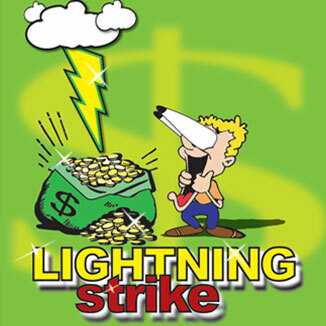 Spin up the lightning bolt twice to win the major prize or jackpot. 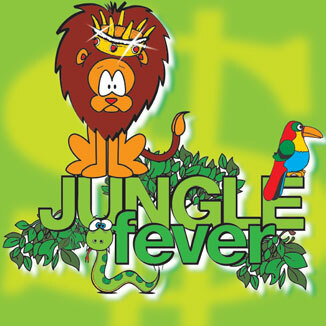 Be the King of the Jungle playing Jungle Fever! The game has fun symbols worth various prize amounts. Spin the bear on the arrow pointing to the major prize wheel. Spin up the Lion â€˜King of the Jungleâ€™ to win the major prize or Jackpot. 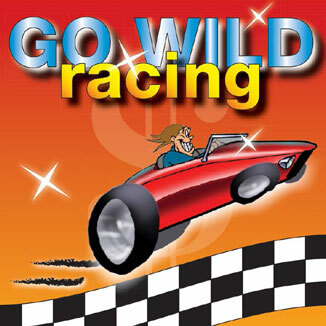 Go Wild RacingÂ is an exciting, versatile game that can be played as a bar or lounge promotion with four players, or a gaming promotion with one or two players. You are supplied with the magnetic game board, four magnetic game pieces and a deck of cards. 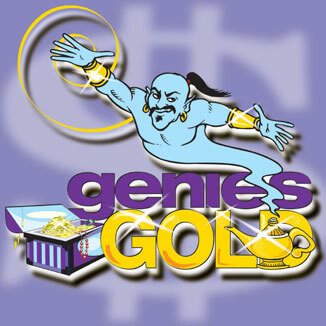 Genies Gold is particularly good where a variety of prizes are on offer and the Treasure Chests are able to be displayed.